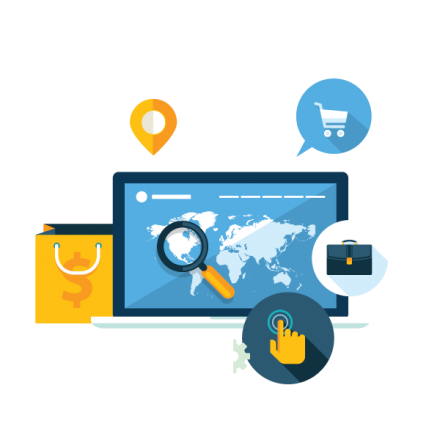 We put great effort to achieve higher rankings in local search results by optimising your site with locally focussed SEO. We can also create profiles on popular web and social media platforms, and provide useful information to target audiences. With the levels of competition online and the sophistication of today’s search engines, unfortunately it’s not something that can be avoided. After all, this is how Google decides what results to display when you perform an internet search. Those results pages don’t happen by chance! 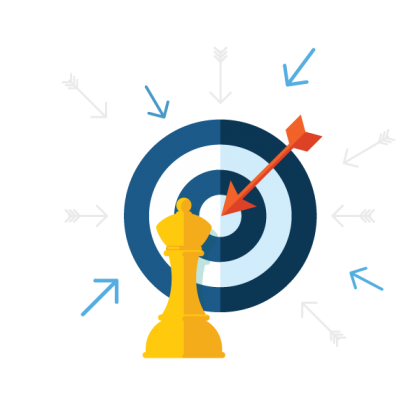 With our approach your website will correctly target your audience which will significantly increase your profitability. 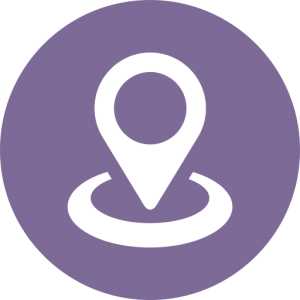 Our service verifies your Google Map listing accurate and provides an easy access to your information and business location.